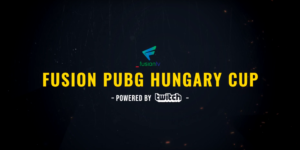 A custom-built gaming PC was auctioned in the finals of the Fusion PUBG Hungary Cup – and by participating, viewers helped a charitable cause, as all the bids were transferred to the Feed the Children foundation. Right before the final, four casters of the 8 weekend-long tournament went to a shooting range where they target-practiced on a Cougar gaming chassis. This bullet-penetrated chassis was used in a custom-made PUBG ready computer setup, the prize of the all-pay auction. The computer was won by Attila “TuroczyX” Turóczy with a bid of USD 410, and after winning, he also offered an extra USD 350 for the good cause. “I come from a poor family. I was born in the post-Soviet territory, today Ukraine. In my childhood we were often helped by such goodwill organizations. If I hadn’t won the computer, I would have also been happy, since I had wanted to help the children in need.” – said Attila Turóczy. 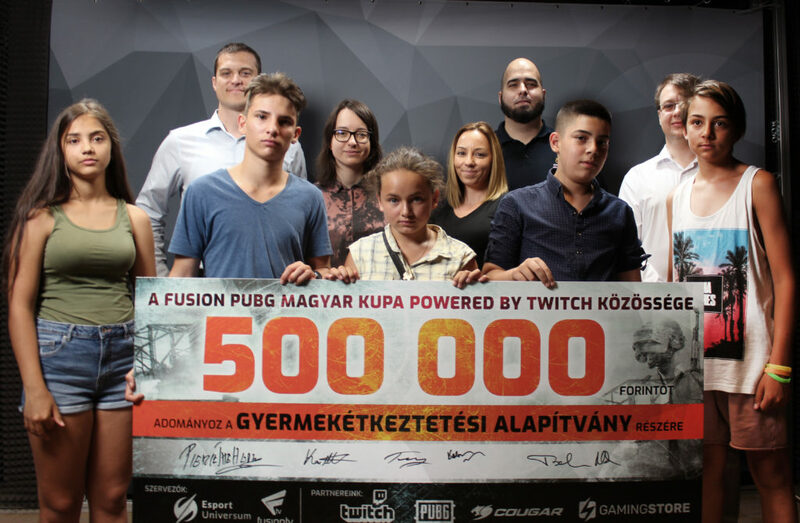 The Feed the Children foundation received the donation in Esport Universum’s central office, where the children had a chance to see the studios of Fusion TV, where the PUBG cup was broadcast from. 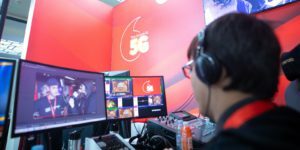 It was a great experience to see behind the scenes of an esports broadcast. The president of the foundation said the sum will be used to feed the children during the summer. “We already had charity streams in the past, so our staff already knew how big potential does the gamer community have, and how inspirational it is to help others. 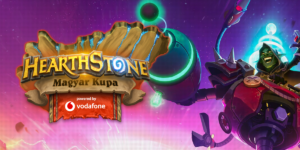 The team welcomed the opportunity, and I get goosebumps if I think about how many people wanted to help.” – said Márk Tischler, CEO of Esport Universum. We’d like to thank our viewers and players for their donations!